House renovations and flips are one of our core specialties. We have numerous local relationships and proprietary methods to secure both on-market and off-market deals. The old adage: “One man’s trash is another man’s treasure” applies to our mentality. 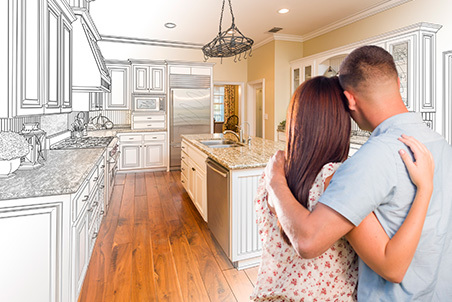 Our construction JV relationships with some of the nation’s largest single-family renovation companies, allows us to take the complexity out of single-family renovations. These rare gems trade at market premiums and are very difficult to attain. Some condo buildings have 10 year waiting lists and the opportunity to secure one will present a very accretive long-term investment opportunity. 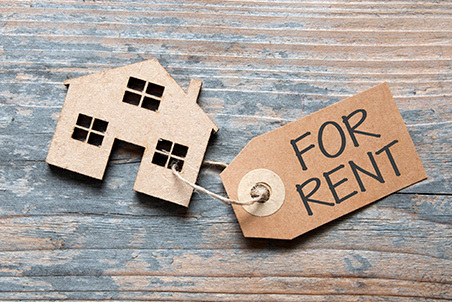 We have a very successful track record in securing rental permits for our investor clients through our in-depth knowledge of numerous HOA bylaws and positive local relationships with numerous property managers and the community. 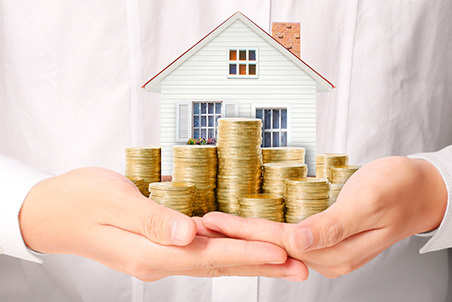 If you wish to have the cash flows from an investment property, then allow us to find you the ideal rental property. Provide us your buy box criteria, and we will make sure to meet your financial objectives. We provide financial reporting and cap rates analytic metrics to allow you to determine which property best fits your criteria. If you are an out of state investor and don’t want the hassle of managing the investment property or simply don’t have the time, no worries. 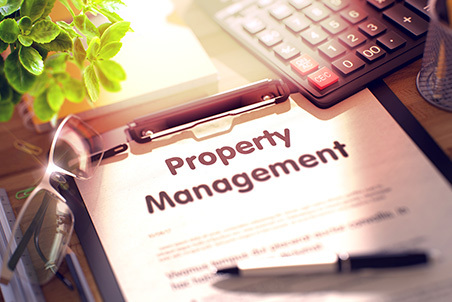 Our staff manages numerous properties in multiple states and makes sure to provide the highest level of service for our clients. If you are a professional that wishes to acquire or sell your property, look no further than America Realty. 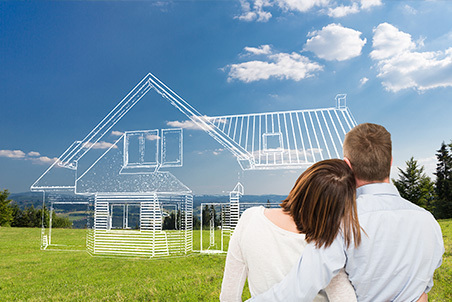 Our in-depth local relationships with hundreds of 3rd party real estate agents, local lenders, and inspection companies, allows us to facilitate a smooth transaction for you.